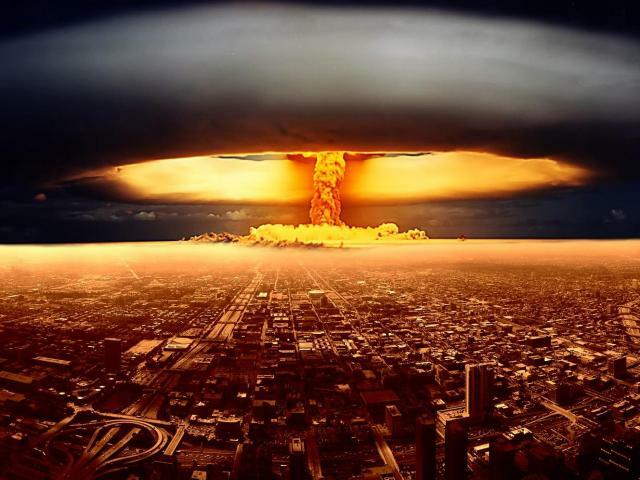 In today’s day and age, nuclear weapons, (not so) affectionately called ‘Nukes’ have become much of a household name. Today, everyone in their own capacity has knowledge on these technological behemoths that can lay waste to entire civilizations one go. So, join us, as we take you through all the times the earth has stood on the brink of nuclear war. The Korean War marked the first major anti-communist war for America. And it almost became a nuclear war. Both Korean governments refused to recognize each other and Korea remained in a state of civil war. However, things got ugly on 25th June 1950, when North Korea launched troops against its southern counterparts. UN Forces came to South Korean aid, making the outlook of the war even grimmer. During this time, backed into a corner, the American commanders were seriously considering a nuclear counterattack against North Korea. marked by the scrambling of nuclear warhead equipped fighter jets. However, it is the UN forces that saved the area from nuclear war, by executing a risky maneuver near Inchon, successfully pushing back North Korean forces. 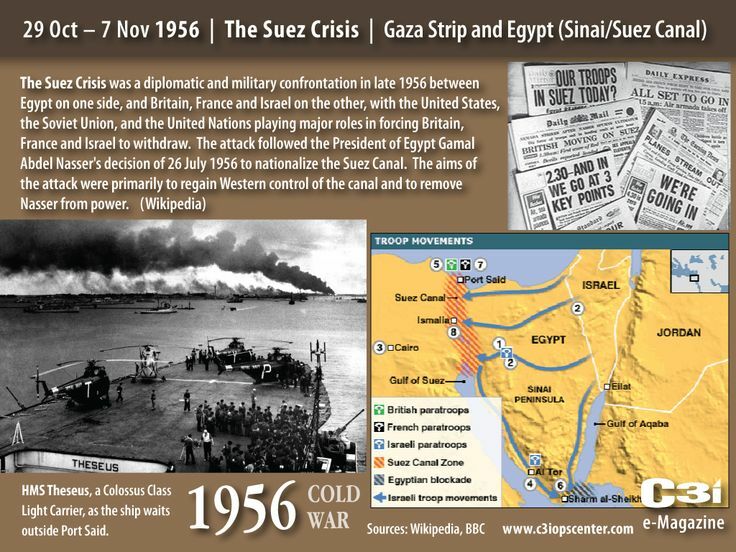 The Suez crisis initially began as a triangular conflict between Britain, France and Israel on one side, the USSR, and Egypt on one and the USA on the third side. What initially began as a military operation to grant Israel areas of Egypt, and for Britain and France to gain control of the Suez Canal (of which Gamel Abdel Nasser wasn’t letting go) ended in a situation where the USSR threatened to nuke Britain, France, and Israel unless they withdrew. This happened at a time when Israeli forces had taken control over the Sinai Peninsula and were trying to extort the Suez Canal off Gamel Abdel Nasser. 9th November 1979 was a hectic day for the people over at the North American Aerospace Defence Command when their systems detected an incoming nuclear attack. The President’s Doomsday plane was prepared. And NORAD went into high alert. The command center had scrambled fighter jets. NORAD was prepared for an apocalypse. The pragmatic-minded began questioning on comparing their satellite data to the computer data, finding something to be amiss. On checking the computers, it was realized that a technician had accidentally left a training program running. The whole attack was but a simulation. Just when everyone thought the world had learned from what happened at NORAD, the Soviet Union dropped an uncanny surprise over the world. In the 80’s, under Reagan, the US conducted various operations to test the integrity of the Soviet radar capabilities, putting the USSR on the edge. One fine morning, when a radar operator at Moscow saw that an intercontinental ballistic missile was en route. The operator could have set off the alarm and caused a nuclear catastrophe. But he did not, considering the questionable reliability of the Soviet radar systems. Shortly thereafter four more missiles showed up through the early warning system. This had the Soviet camp thinking as to why the USA would attack with such a puny barrage. This error was caused by sunlight and high orbit clouds. Thus, the sound training of officer Petrov saved the world from a crisis. 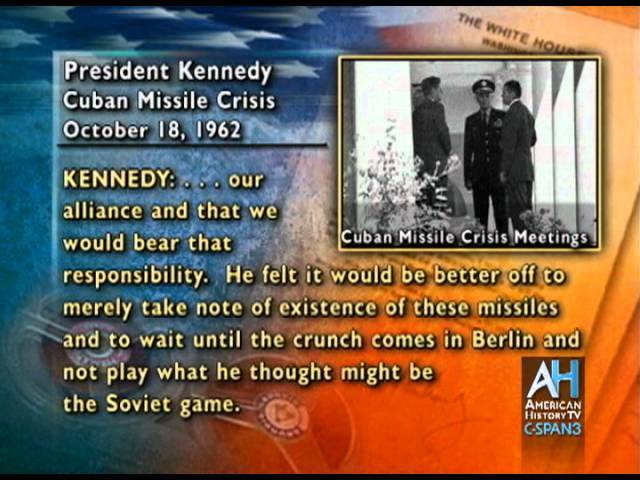 A 13-day confrontation between the US and USSR, that was the Cuban Missile Crisis. It was concerning American ballistic missile deployment in Italy and Turkey. And consequent Soviet ballistic missile deployment in Cuba. This was the closest the Cold War came to escalating into a full-scale nuclear war. Nikita Khrushchev with revolutionary Fidel Castro decided to place nuclear missiles on the island to deter future invasions. After finding photographic evidence and wrestling with a vast diplomatic crisis, US President John F. Kennedy established a military blockade to prevent further missiles from reaching Cuba. The USA banned delivery of weapons to Cuba. The USA also demanded the dismantling and return of weapons from Cuba. Nearing of Soviet warships towards the US Embargo line put pressure on everyone. An attempt by the Soviets to breach the blockade would likely have sparked a military confrontation. One that could have quickly escalated to a nuclear exchange.